Ella Black has always had dark inclinations. She's successfully hidden her evil alter ego from her family and friends, but Bella is always there, ready to take control and force Ella to do bad things. When Ella's parents drag her out of school one afternoon and fly across the globe to Rio de Janeiro with no believable explanation, Bella longs to break free—and so does Ella. 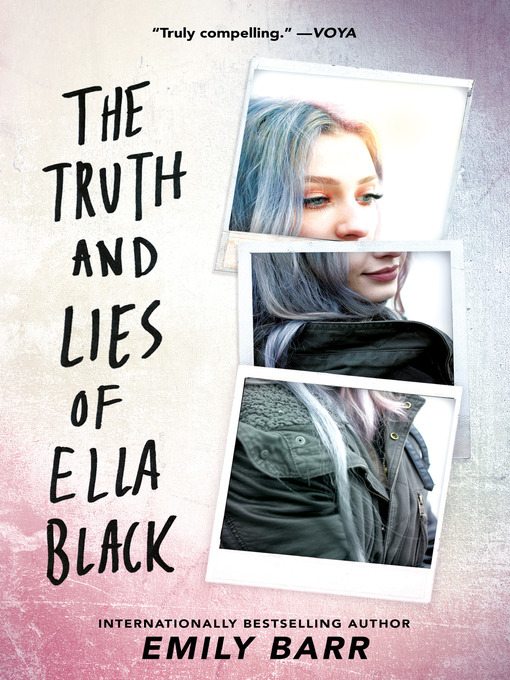 Because for all that her parents claim to be doing what's best for her, Ella knows there is something going on that they're not divulging, and she is determined to find out what.